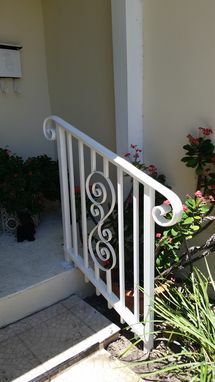 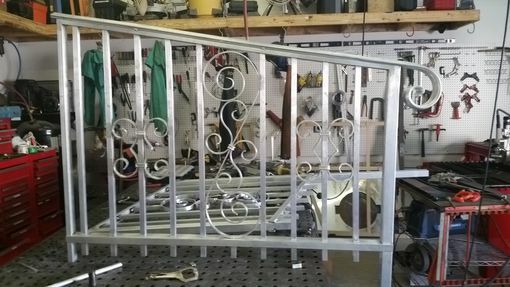 Ornamental aluminum will never rust and can be made to look like wrought iron. 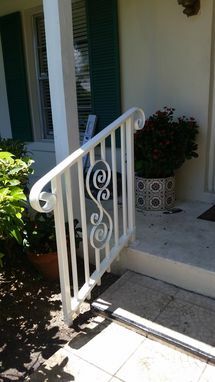 Our scrollwork is hand made and there are infinite design posibilities. 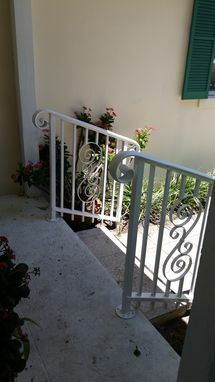 See what we can build for you.